How many of you out there have heard of the Powerball ? Megaball? MegaMillions? or any other of the hundreds of lotteries and games? now, how many have heard of prize-linked savings accounts? Not many, there’s a simple reason, that’s because they don’t really exist here in the U.S. (there are a couple experiments see below) and only exist in a few parts of the world. Its a fantastic idea to encourage savings, possibly win a few bucks in the interim and overall encourage sensible financial decisions, instead of carelessly throwing away money on a “dollar and a dream”. What are Prize-Linked Savings Accounts? (PLS)? Prize Linked savings accounts, are type of bank account that allows you to automatically participate in a “lottery” by having a funded savings account. Instead of the bank giving you interest every month like a traditional account, your interest is pooled into the lottery fund with the other account holders interest. Then periodically (monthly or weekly) , winners are picked and the funds distributed to their accounts. Didn’t win no problem you still retain your principal. Michigan is one of the first states to try this concept. It has a program known as ‘Save to Win,” which is credit-union run, holds $8.5 million in prize-linked accounts, has 11,500 current account holders and an average account amount of $735. Its official website also notes that in 2010, prizes totaling $162,042 were awarded to 2,080 members. Others have also proposed the idea of a prize-linked savings account as well. Its a fantastic idea whose time has come.. If lotteries worked, rich people would pay poor people to stand in line for them . The reason states have been resistant to permit PLS in a few places where some trial runs took place has mostly been the fear that their cash cow lotteries would be compromised in their ability to continue to draw in new funds. While its possible that PLS would cannibalize lottery receipts, isn’t the overall economic benefit of encouraging folks towards greater savings more important and in the long run beneficial? 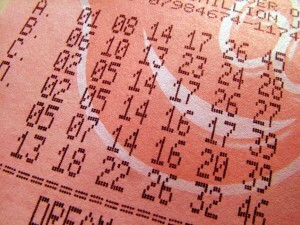 The one thing I don’t understand is why don’t the state’s simply allow PLS , in addition to their normal lottery system. 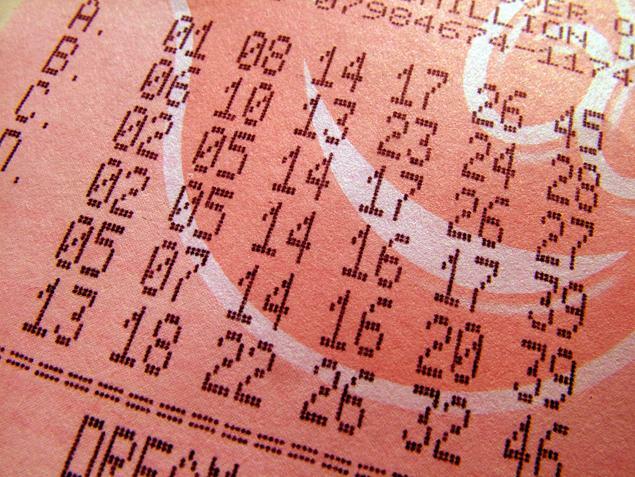 I’m not one to say the state’s should be deprived of their revenue, but I also believe its unjust not to allow a much more socially beneficial and economically friendly system to co-exist with the current established state lotteries. It smacks me of government not by the people, but by special interests. You can also find an interesting freakonomics story here .. that discusses this top here. You produced some decent points there. I looked online for the concern and discovered most individuals will go along with along with your website.